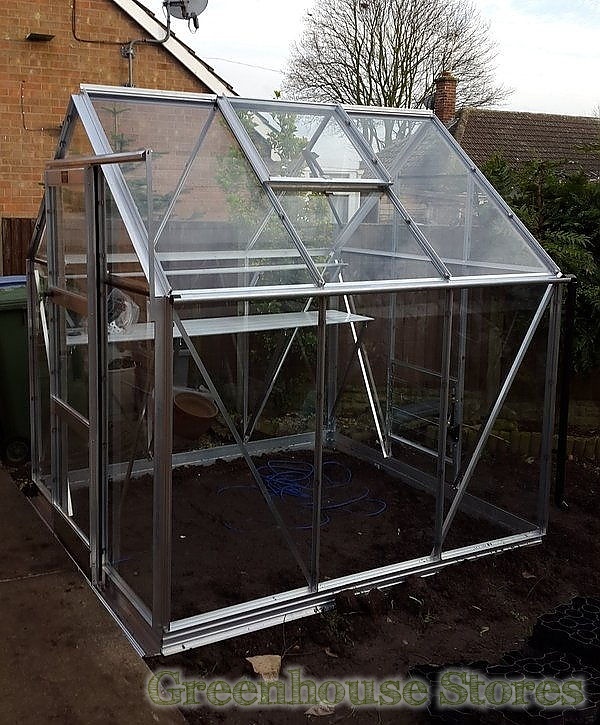 The 6 x 18 Craftsman is made right here in Britain and boasts features that you won’t find on lesser greenhouses, such as a built-in ground level entry base plinth. 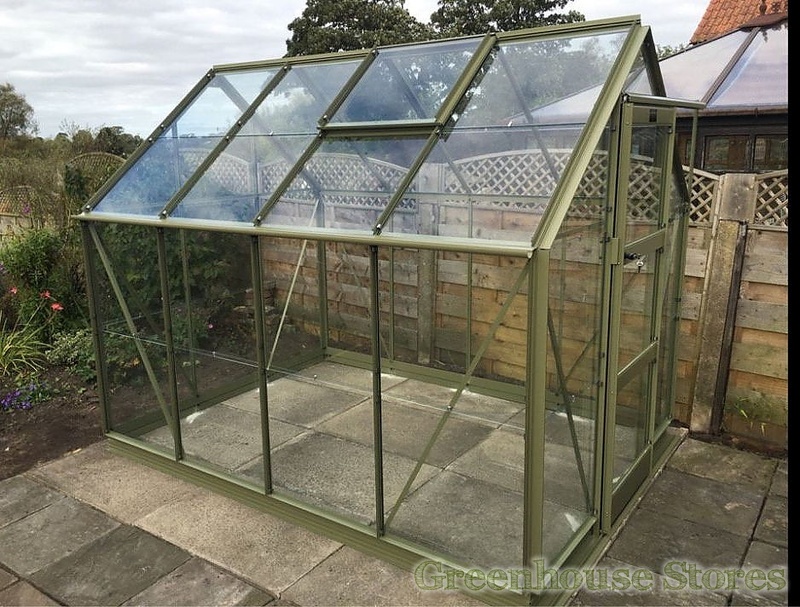 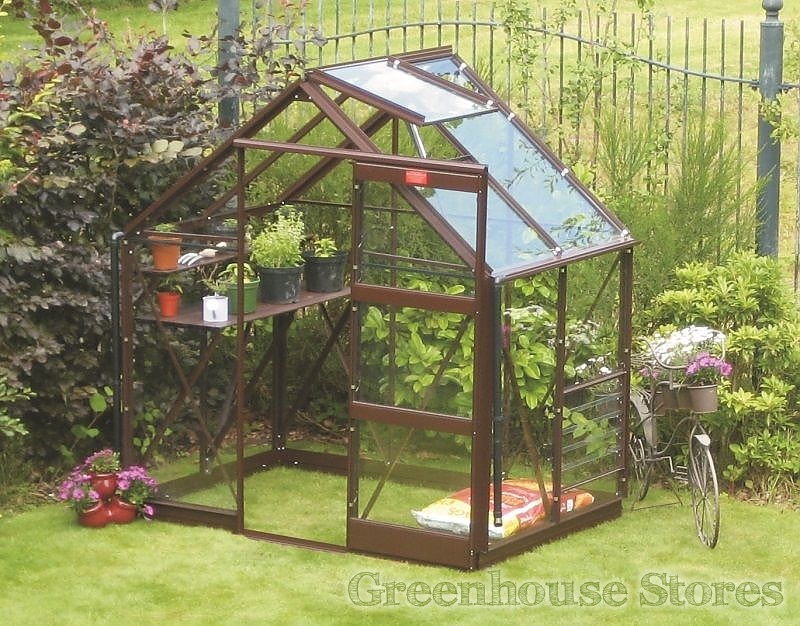 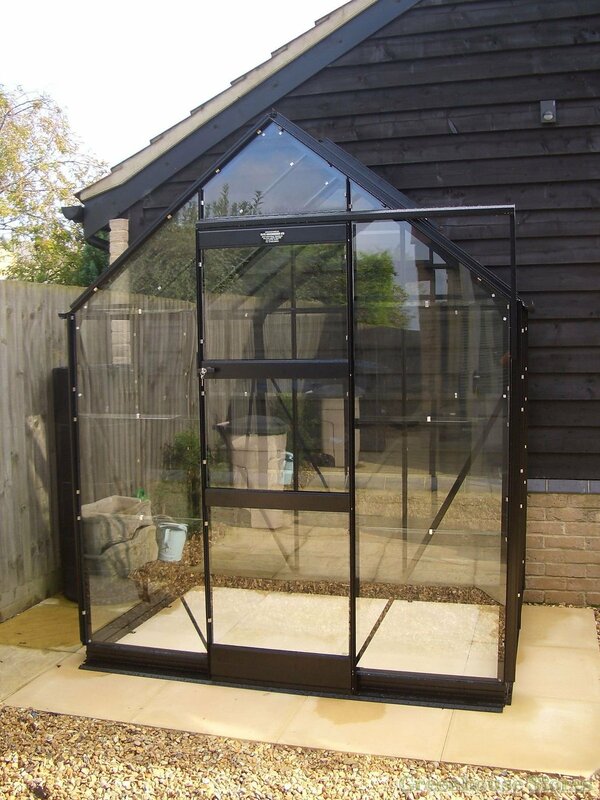 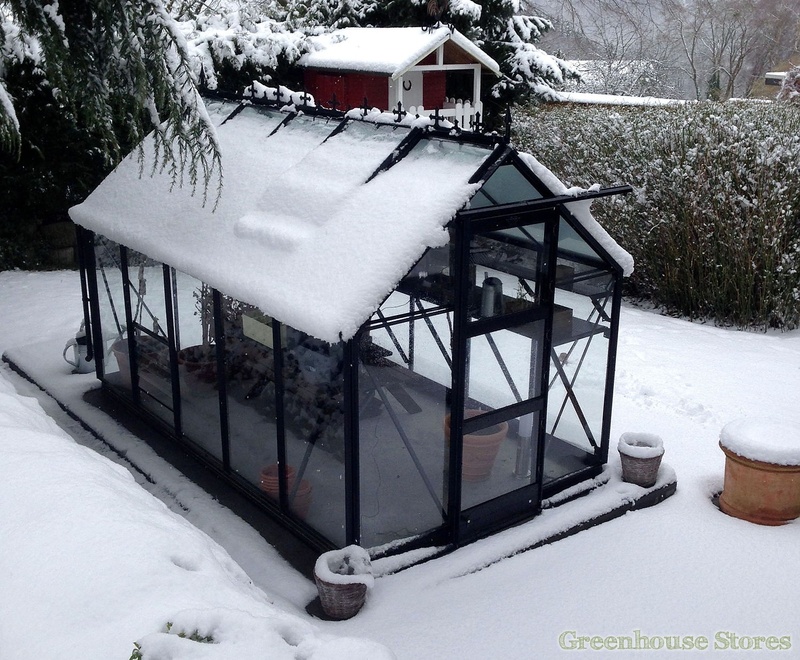 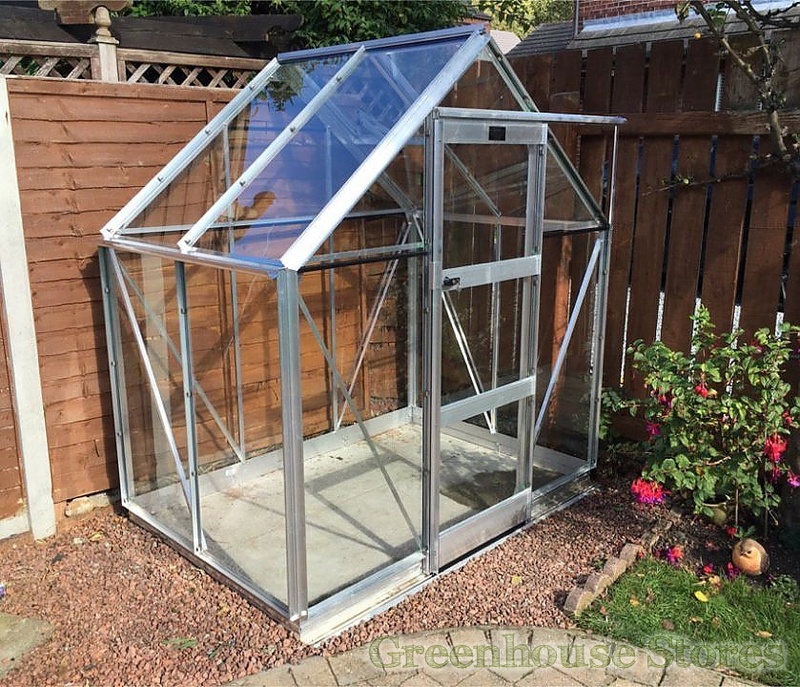 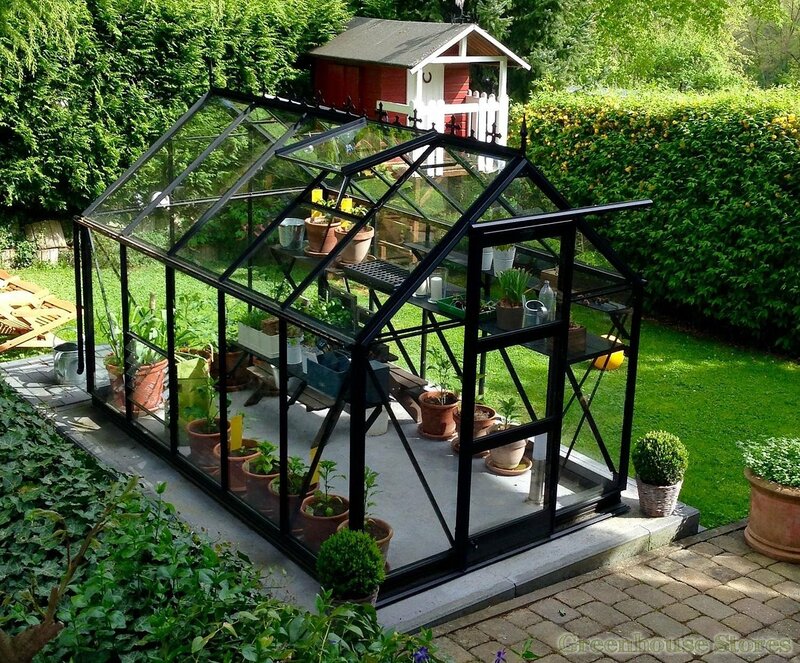 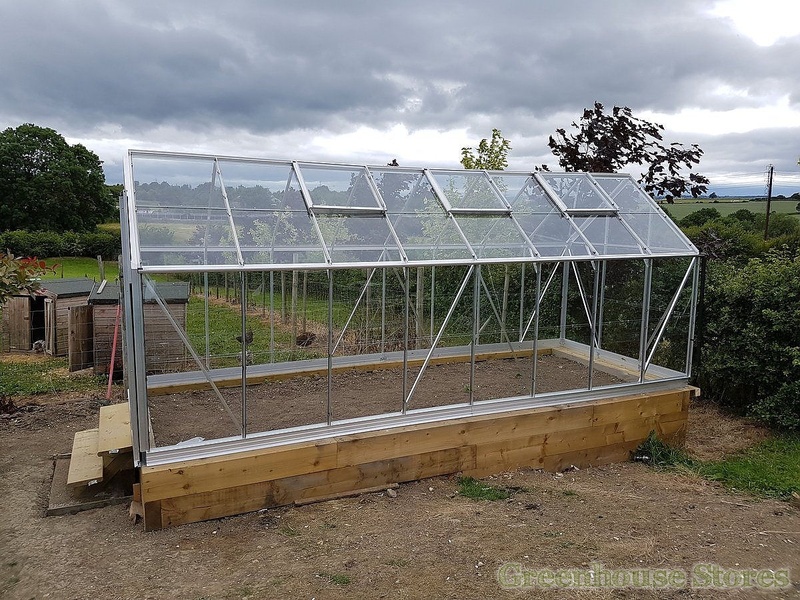 This toughened glass Craftsman is a sturdy, solidly engineered greenhouse designed to stand up to the rigours of Britain’s weather. 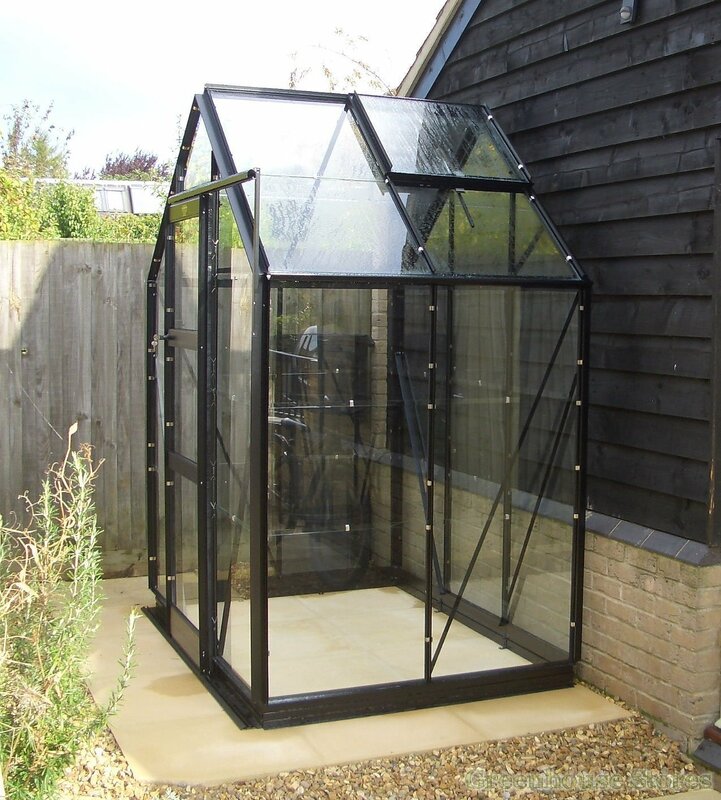 Full length safety glass gives the structure enhanced rigidity in high winds as well as safety for your family. 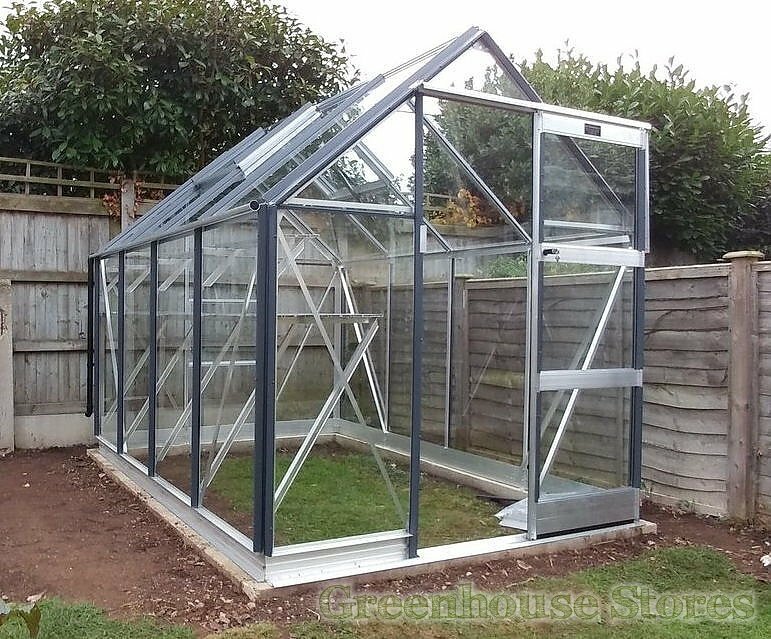 The sliding door on Elite Greenhouses have a proper handle, but also a proper lock and key for security in your garden or at the allotment. 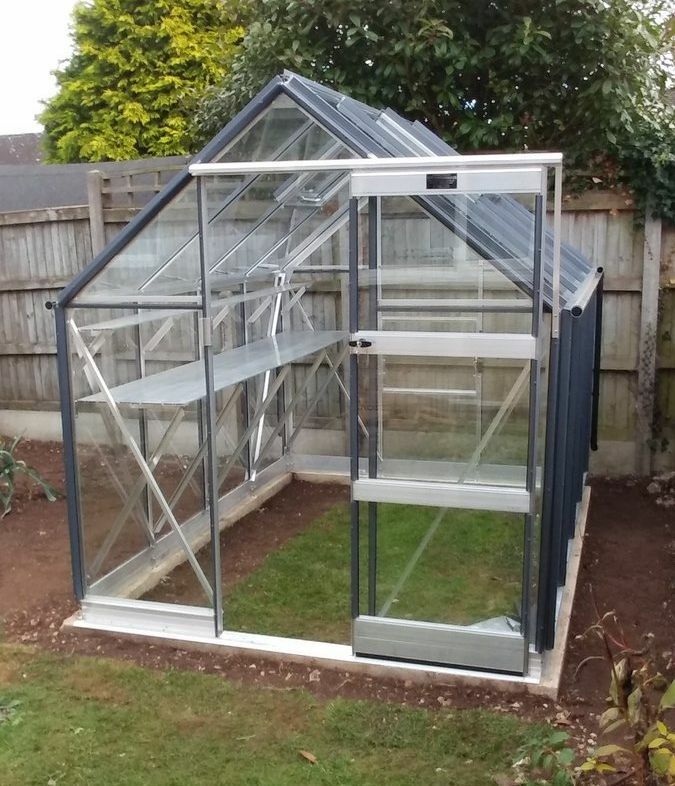 Elite models come with proper gutters so if you're looking to collect rainwater from the roof be sure to order an optional downpipe kit below.